Root canal treatment aims to clean, shape and fill the root canal of a tooth. 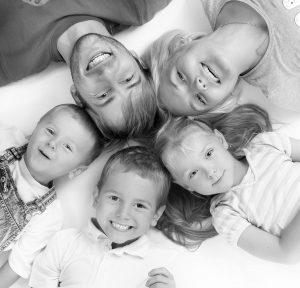 To meet your individual needs, your care may differ slightly from what is described here. However our treatment co-ordinator always discusses your upcoming treatment with you. 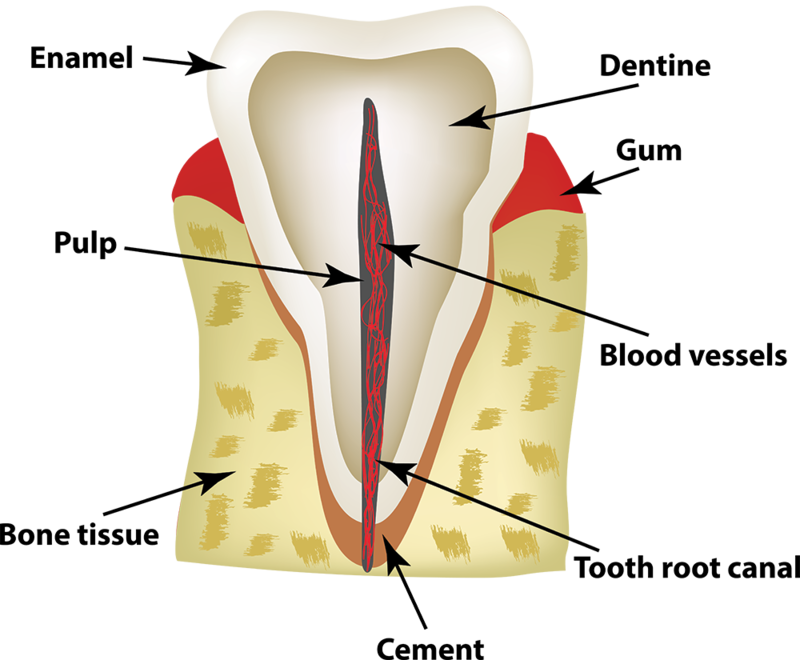 Your teeth have a core of blood vessels and nerves at their centre; this is known as the pulp. The number of root canals a tooth has varies. Generally your back teeth have 2-3 canals, whereas your front teeth often have just one canal. If you would like to know more about Root Canal Treatment, call or drop us a line TODAY! Without treatment, a collection of pus can form at the tip of your root, this is known as an abscess. This can lead to pain and swelling. If left, the abscess will keep reoccurring and the chances of a root treatment being successful are lessened. The aim of root canal treatment is to remove the damaged pulp and the bacteria that are causing the infection. It involves removing the inflamed or dead nerves from the centre of your tooth. We try to make the procedure is as stress-free as possible and work at a pace you are comfortable with. If you would like arrange a consultation appointment we can carry out an examination and discuss your specific needs.